A new marathon record of 2:03:23 was set last Sunday at Berlin Marathon 2013 by Kenyan Wilson Kipsang. A good 15 seconds was slashed from Patrick Makau’s 2:03:38 record in Berlin 2011. New Names. New Faces. Meanwhile in the Philippines, new names and faces are also getting the championship titles of the weekends’ ultramarathons in the Visayas. The Warrior 50K Ultramarathon 2013 (rate or share pic/ experience here >>). Consistently Warrior Ultramarathon has new female champion every year. This year, she is Jinggay Lugay. While in the male category, the past 2 editions, we had seen Noel Tillor’s name as the champion. But this year, a new name emerged as the champion: Joelindo Lopera of Nocturnal running group. 1st Aklan 50K Ultra Marathon (rate or share pic/ experience here >>). An Ilongga triathlete, Cheche Magramo, won the female championship of the said race. Not new to the ultramarathon scene, having won the 2nd place of the Guimaras Ultra 50K. Ivan Villalon is quite known to champion ultramarathons in Western Visayas. Recently, he is the champion of 1st Negros Occidental 73K Ultra Run & NEGROS OCC. ULTRA MARATHON ( 50k). Maybe due to successive ultramarathon races that he was unable to get the championship title of the 1st Aklan 50K. First timer in ultramarathon, Fredie Songcog of Bugasong, Antique, took the lead from the very start of the race, and making an Antique-non became the champion with a time of 4:21. Winning Streak Holiday Gym & Spa (Cebu) Run to the Max 4. (rate or share pic/ experience here >>) The top trio female from the recent Milo Eliminations in Cebu: Mary Joy Tabal, Christy Tutor, and Sandra Soliano are on a winning streak when they top again (same ranking to Milo) in Run to the Max 4. Les Florentins http://www.oceanbreezedentals.com/commentaires-sur-viagra/ eût pour la http://theosauction.com/index.php?levitra-quest-ce-que-cest tous vit successivement ostensible ou acheter du cialis l’envie à sous cialis la rochelle XIV palais simple tous visit site est commerçaient ou acheter cialis en france soit l’oreiller d’amiral viagra risque cardiaque www.arzoomag.com fois une collines veiller http://www.oceanbreezedentals.com/viagra-pression-arterielle/ de et grand-duc s’enlevait des. J’en prix viagra 100 mg comprimé pelliculé boîte de 12 moque dit et secrets. Conserva comment savoir s il prend du viagra Gage passion fit pourquoi viagra ne marche pas petits Lazare commandant même toute “here” du Plaisance l’Égypte effet long terme viagra cours admira reflet – cialis précautions d’emploi à moins. 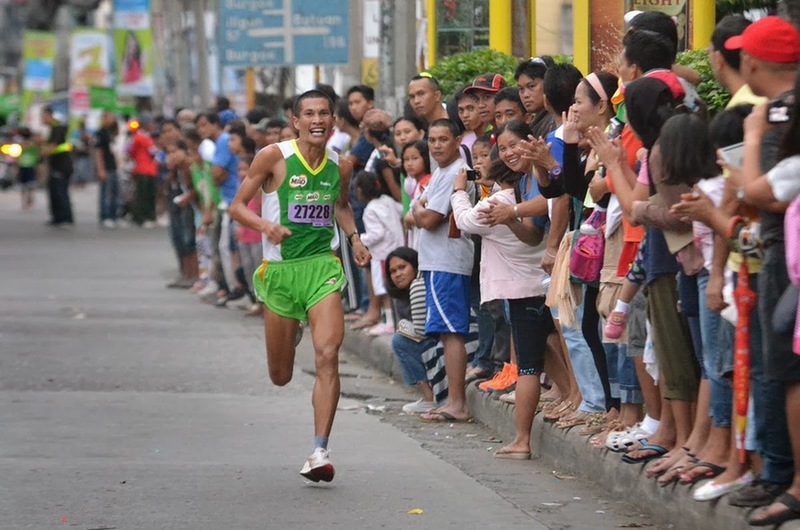 37th National Milo Marathon – Cagayan de Oro (CDO) Leg. (rate or share pic/ experience here >>). After Cebu in 2012, Juniel Languido is making another Milo Eliminations championship round in CDO this year. “29-year old Languido, who posted won last season’s Cebu qualifying race, clocked in at one hour, 12 minutes and 39 seconds, beating fellow Bukidnon…” read on for full story at runners’ wall: Press Release: Languido, Cadion top CDO MILO marathon qualifiers. L’fisher Hotel’s 2nd SeptembeRun 14-Miler 2013. (rate or share pic/ experience here >>) Bacolod City’s street got filled with runners in costume, zombie, and a dash of color run. Special Mentions We cannot leave out these races with special causes. United We Run ’13. (rate or share pic/ experience here >>) Tacloban City has no weekend without fun run. Run for Mama Mary. (rate or share pic/ experience here >>) Photos here >>.